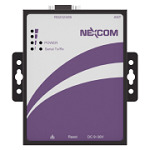 Founded in 1992, NEXCOM’s mission is to be a quality partner in engineering, manufacturing and services. 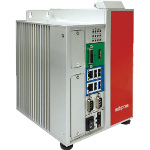 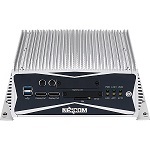 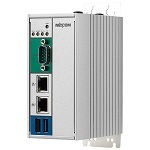 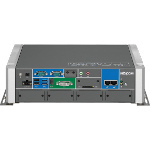 To enable its customers to successfully deploy key projects in a diverse range of industries, NEXCOM provides a wide range of computing solutions for the increasing demands of industrial environments. 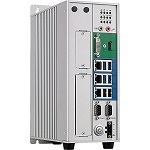 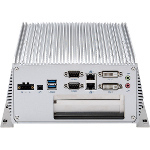 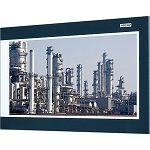 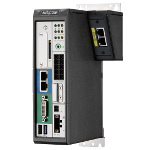 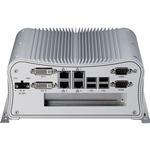 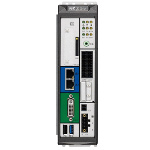 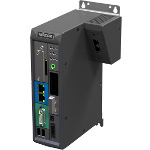 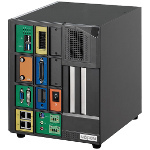 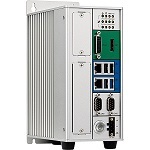 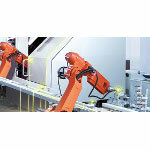 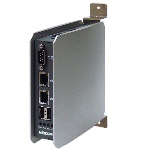 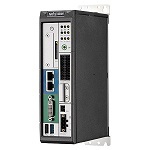 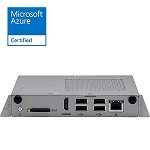 Those solutions include embedded computing, powerful fanless computers, industrial rackmount computers, industrial wireless solutions, machine automation, panel PCs, and PC-based factory automation.